[toc]Skin tags in simple words are loose skin hanging from the skin’s surface. Usually, it might not leave pains or any kind of sensation on the body but is a discomforting ailment as well as leads to unattractiveness among people since they are highly visible. However, it is not only about treatment. According to researchers, people who suffer from diabetes type II are more prone to the occurrence of skin tags. 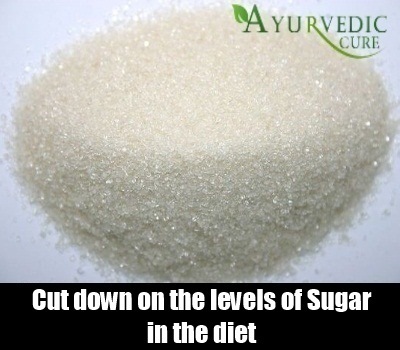 This only means that sugar and glucose levels are somehow responsible for the problem. A good way to prevent skin tags from reoccurring in the body is to cut down on the levels of sugar in the diet. This is a simple idea that can give you far more effective outcomes than you can imagine. 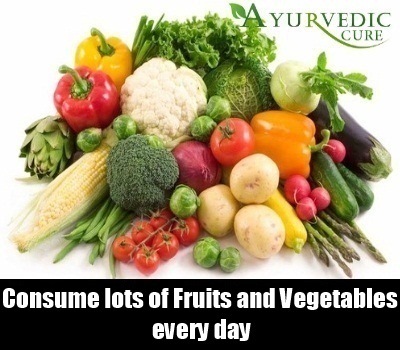 Include a lot of nutrients like vitamins and minerals in the diet in the form of fresh and seasonal fruits and vegetables. This helps in regulating the functions of the body and keeps the skin healthy as well. These are required for keeping various ailments at bay including skin tags. Make sure this is followed with due diligence in the everyday diet to get perfect outcomes. A healthy diet should be followed on a continuous basis to ensure that the body is always protected. Skin tags a lot of times occur due to stress on the body and the mind. This can be rectified by adhering to yoga, meditation and exercising that is known to reduce the stress and mental pressures and thus promote proper body functions. About 30 minutes of any kind of physical activity is a perfect preventive choice to make not only for skin tags but also for various other health problems. It will also keep the sugar levels in check in the diabetes patients and prevent them from skin tags. Having plenty of water in a day is known to aid in proper body functions, hydration to the skin, hair and body as well as proper secretion of hormones. Water is one of the best ways in which one can assure that there is prevention for most of the existing health ailments especially those associated with the skin. 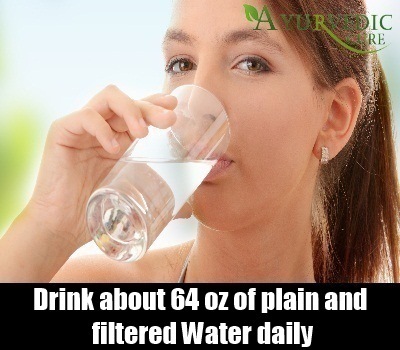 About 64 oz of plain and filtered water is advisable if you want to trigger the prevention for skin tags. 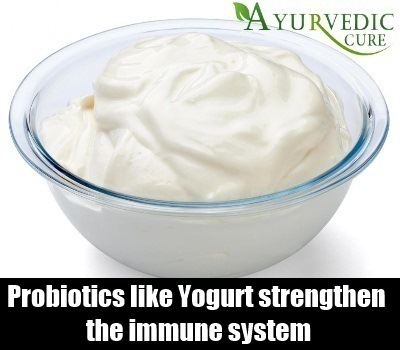 Probiotics have good bacteria in them and have major benefits for the body including the strengthening of the immune system and triggering digestion. 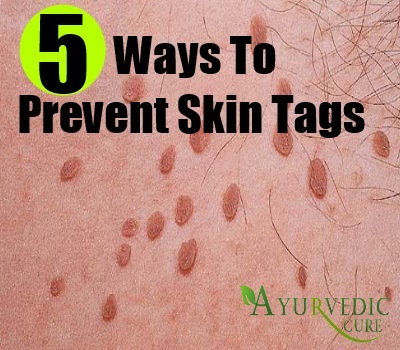 This keeps the system in perfect condition and thus helps in preventing issues like skin tags. Kimchi, kefir and yogurt are some of the top examples of probiotics that should be consumed each day to ensure desired outcomes. Probiotics are also available as supplements in the market to be used for prevention. The dose can be consulted with a professional.